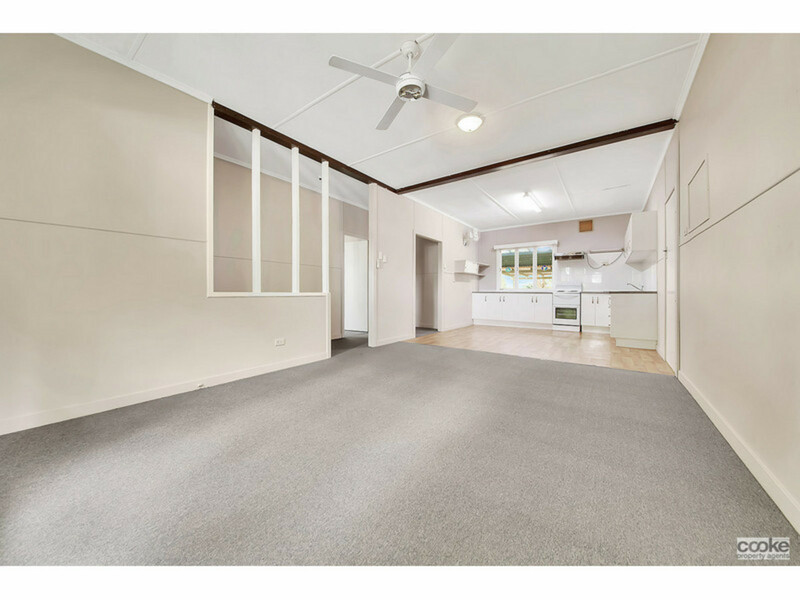 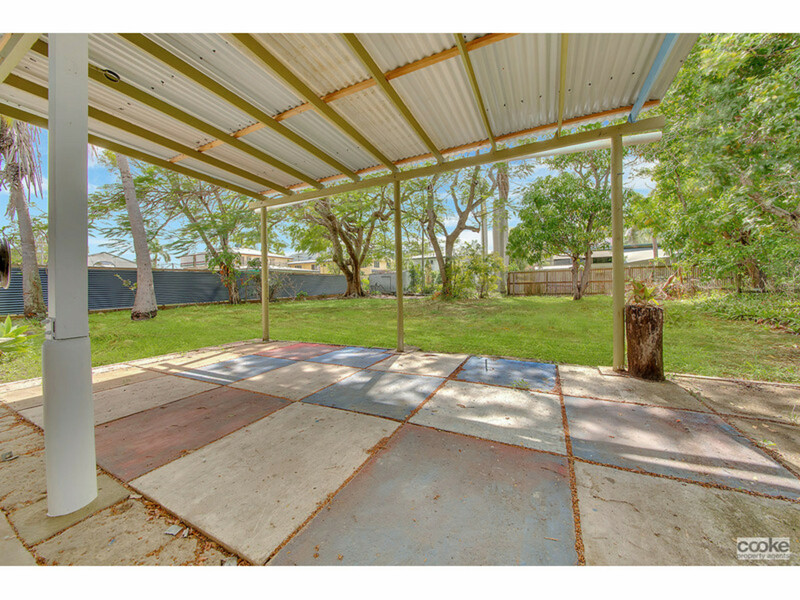 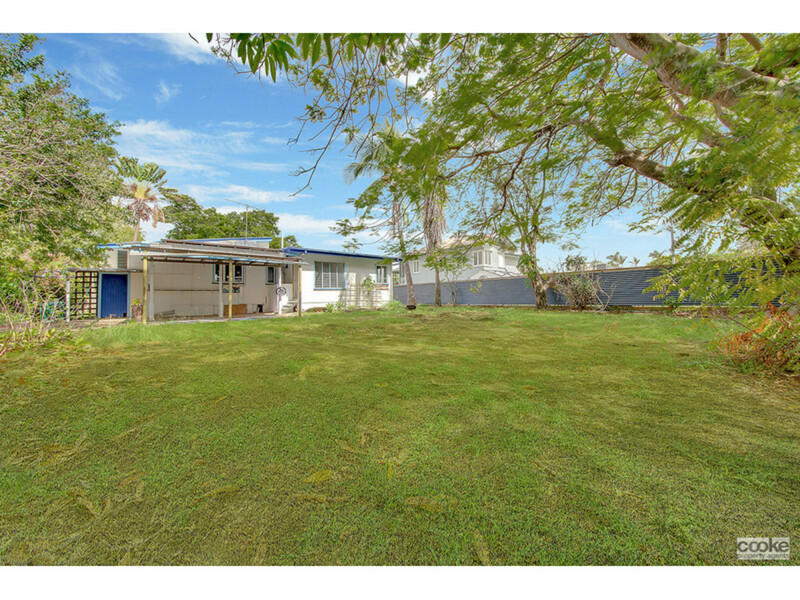 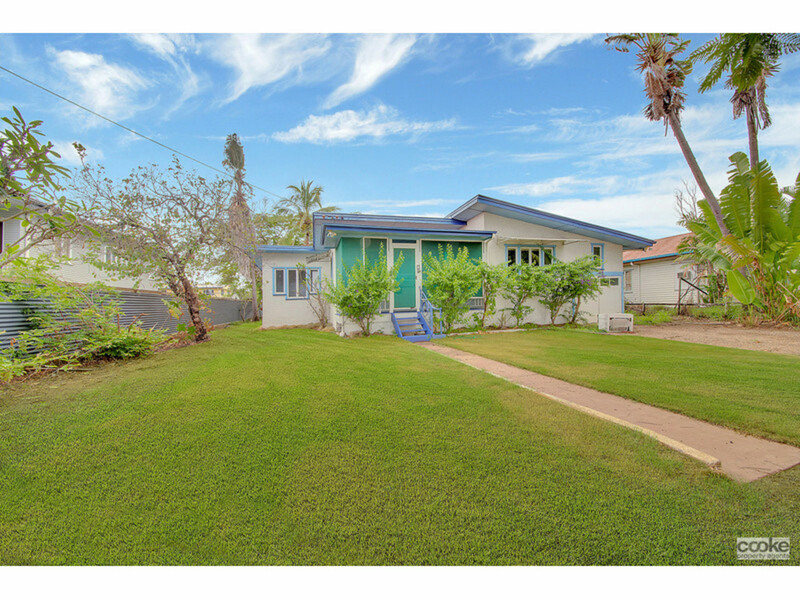 This Lowset home is situated in a convenient location and very affordable. 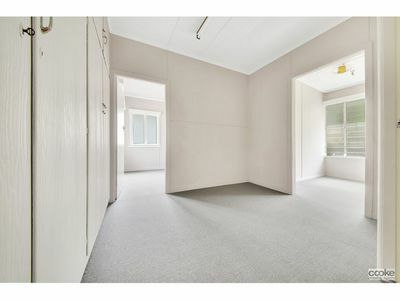 – Three bedrooms in addition to an office and the main bedroom contains built-in cupboards. 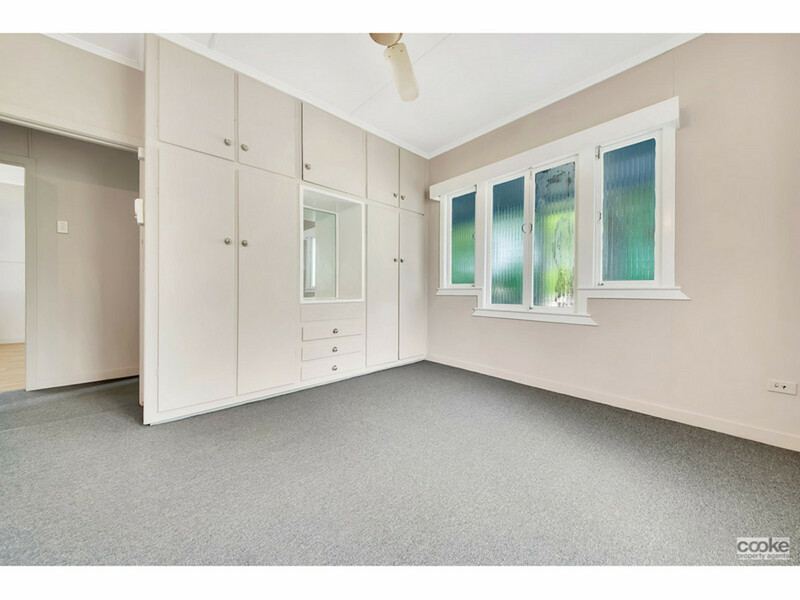 – Lovely casement windows are throughout in addition to fans. 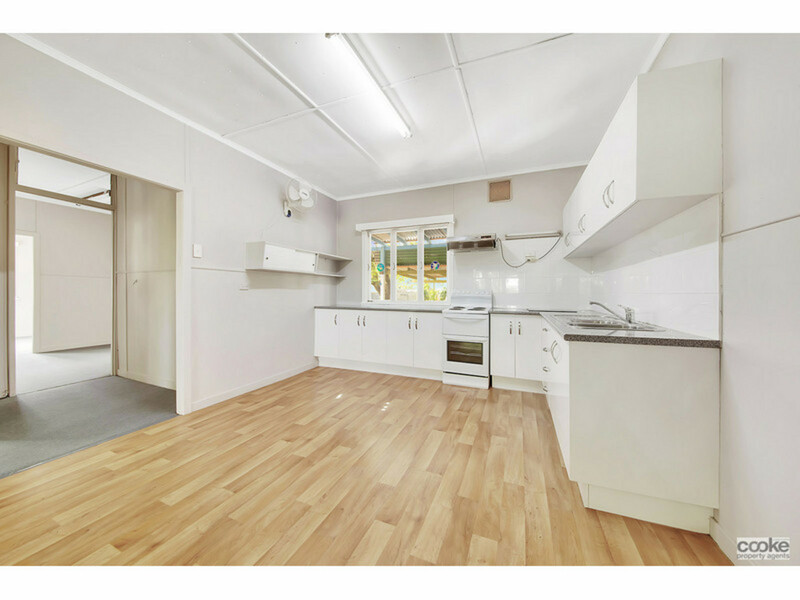 – New kitchen and an electric stove. 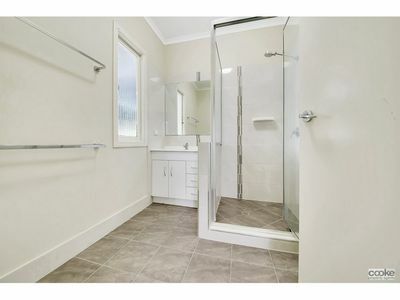 – New bathroom with a separate toilet. 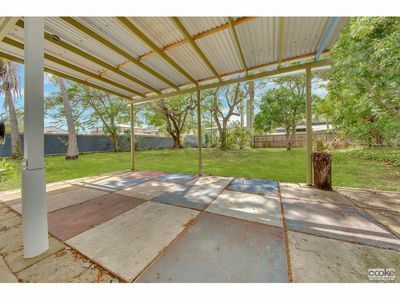 – Freshly painted throughout – Brand new carpet throughout – Lovely outdoor area at the rear – The property is fully fenced – Single lockup garage.